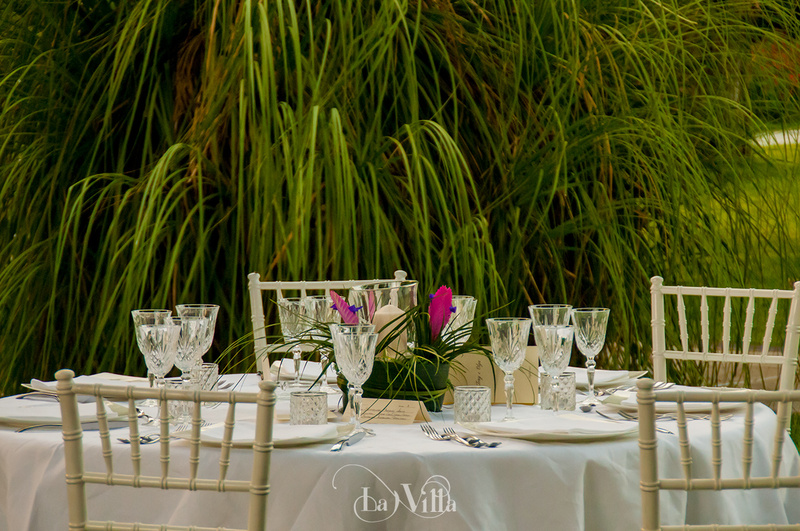 No one understands the importance of providing the perfect setting for your Wedding Day better than us at La Villa. 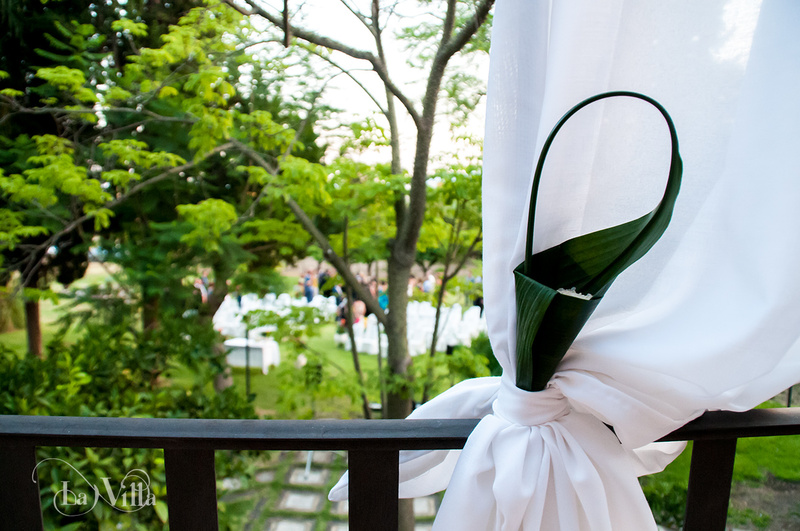 With numerous Wedding hires under our belt, we are experienced and well-versed in the needs of the wedding party and can provide a venue flexible to adapt to your requirements whatever the ask. 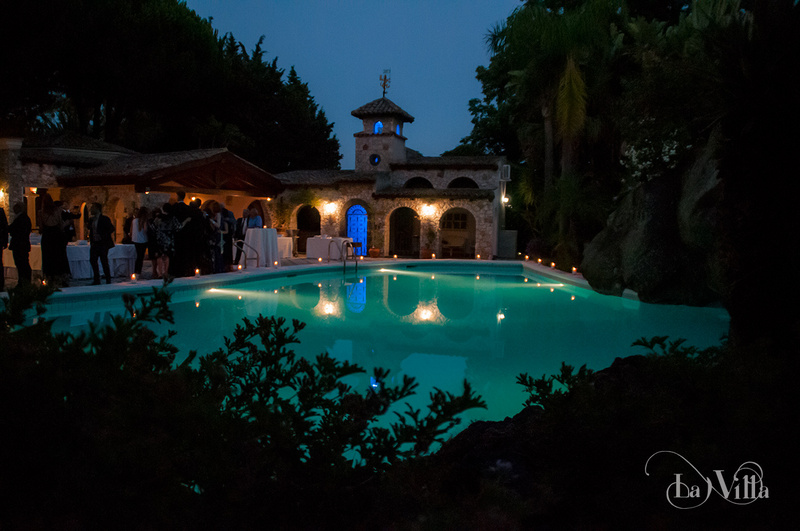 With many guests choosing La Villa for its idyllic setting amongst the backdrop of Mount Etna, the pool area and the exceptional landscaped grounds which make for great photo opportunities to mark your special day, the estate provides not only a picturesque setting but through its size and location provides the essential practical operational requirements needed to ensure the smooth running of your day – we have ample parking to cater for the largest of guestlists and total seclusion to ensure the celebrations continue long into the night. 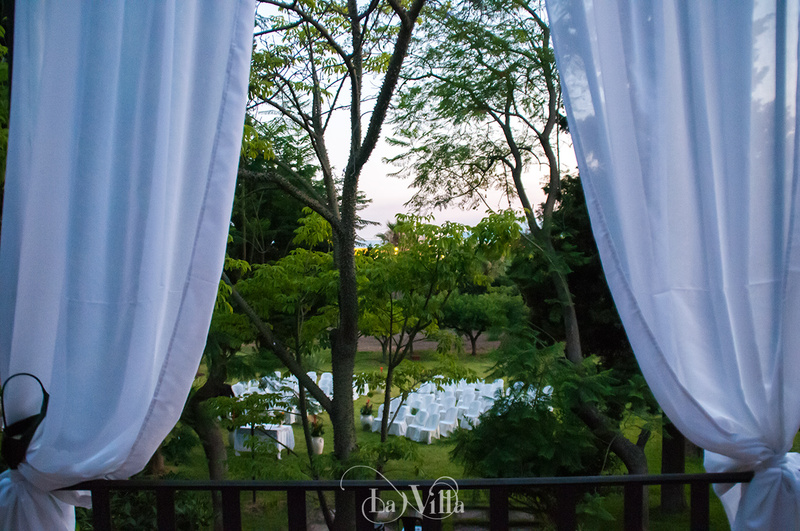 There is no better place to tie the knot than at La Villa. 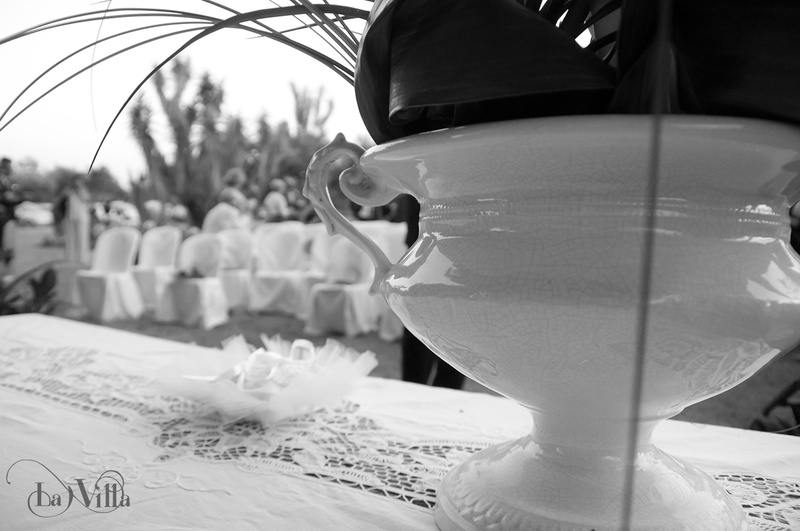 Let us help you create the perfect setting for your big day in Sicily. 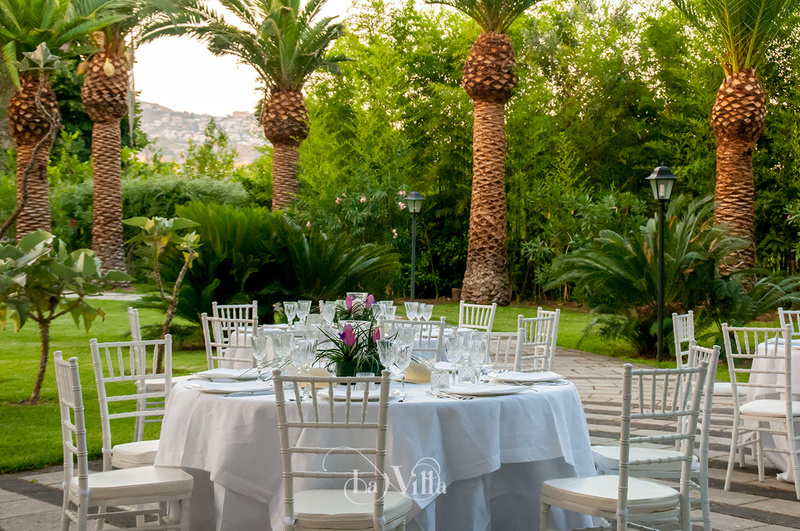 Whether you are planning a large or small event, party or celebration, La Villa provides the perfect space to create those memorable moments. 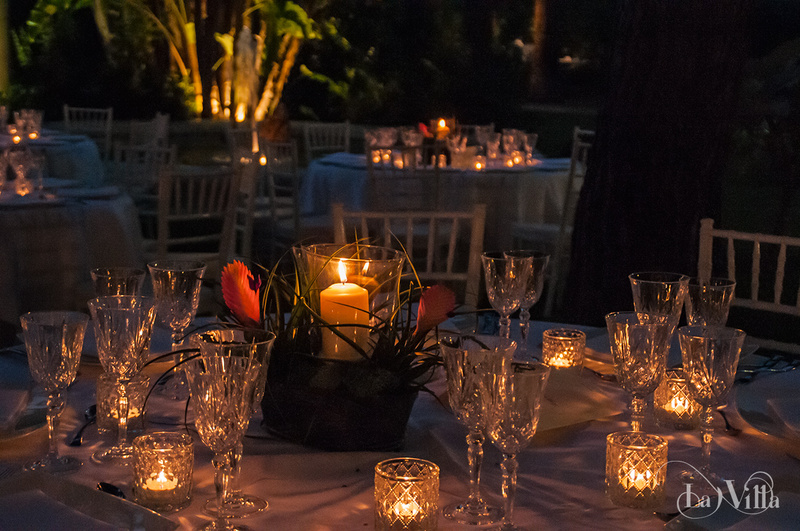 From Christenings and Birthdays to bespoke dinner parties and anniversary celebrations, let us host your special occasion. 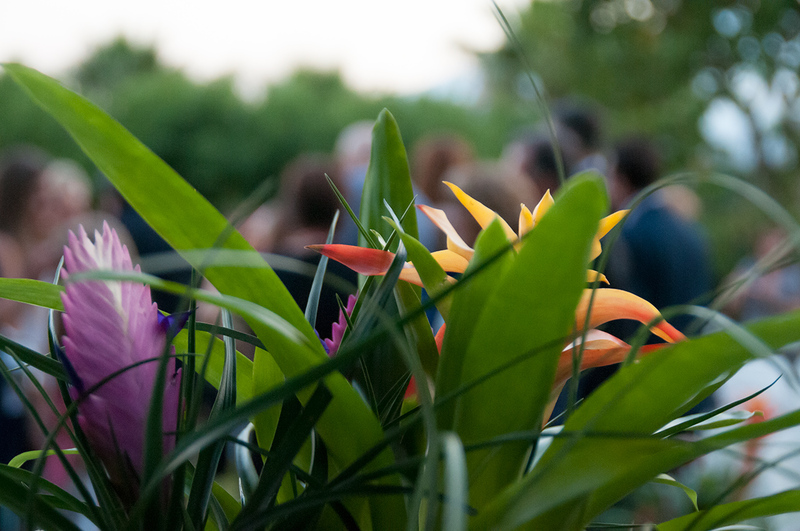 With the advantage of a vast flexible property, we can provide both indoor and outdoor spaces to accommodate the size and setting of the event whether you choose the backdrop of the pool area or countless garden spaces or indeed within the house itself. 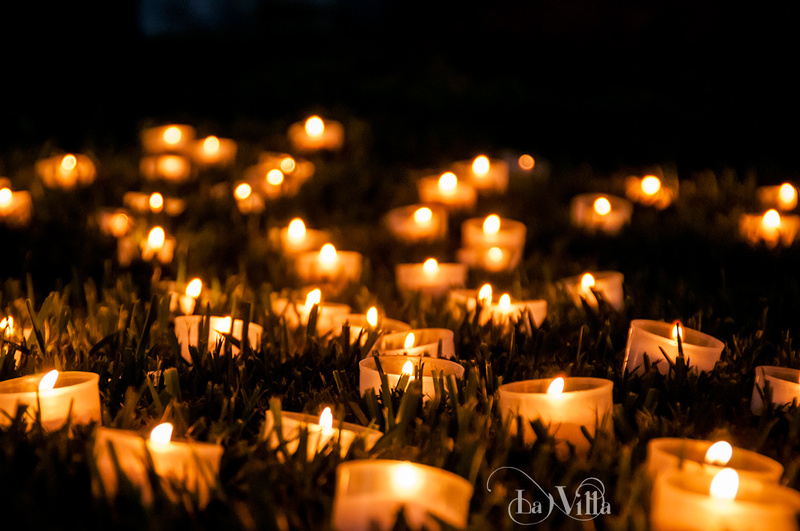 Music, catering, party planning are all part of our repertoire. 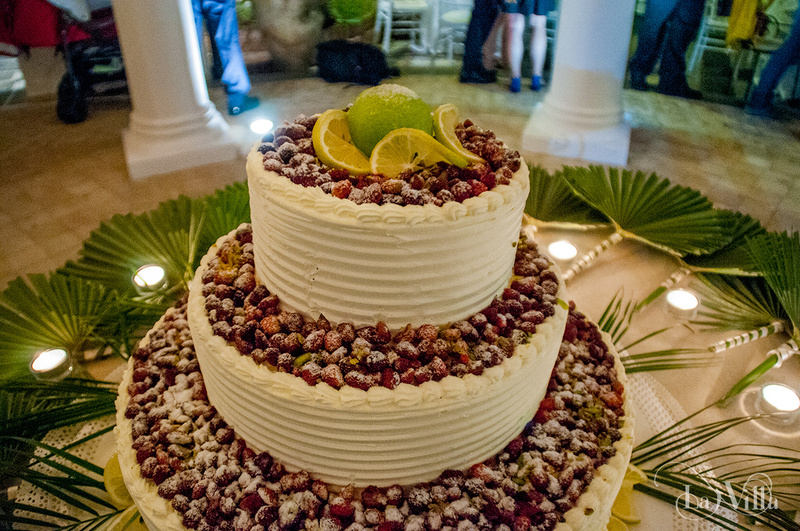 Let us be part of your celebration and help make it unforgettable!